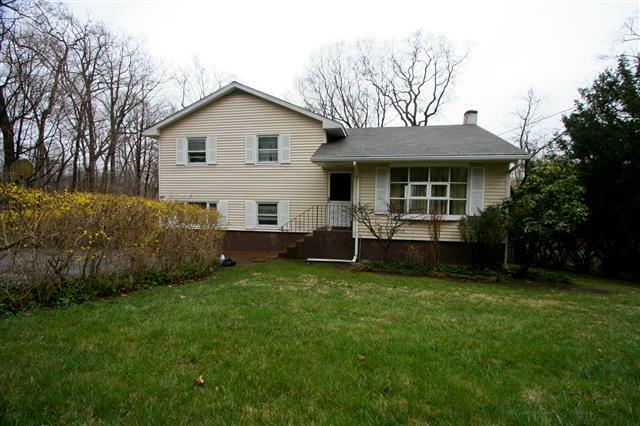 Lovely home in sought after location, 1 mile to Metro North train station! 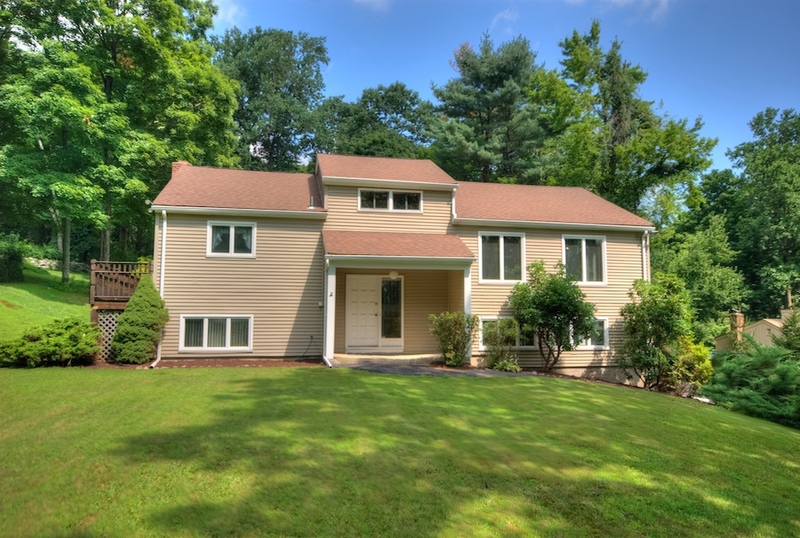 Features include 4 bed, 2.5 bath, hardwood floors throughout, 4 bedrooms, 3 bathrooms, cathedral ceiling, large eat-in-kitchen with sliders to huge wrap around deck overlooking lovely private property with extensive landscaping. New front door, new roof, Pella windows, updated bathrooms. 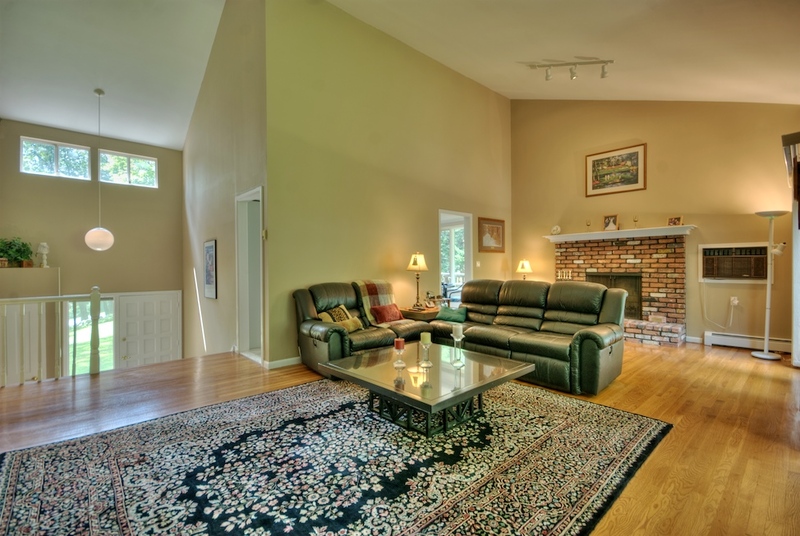 Family room w/fireplace with extra bedroom & bathroom. 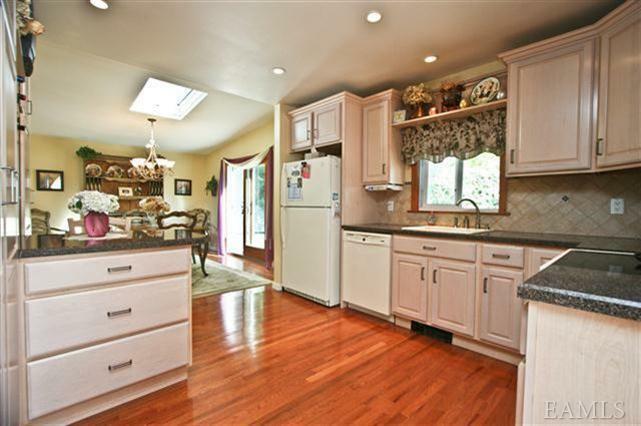 Lovely home with great property & backyard, great for entertaining. Great neighborhood & location. Asking $525,000. 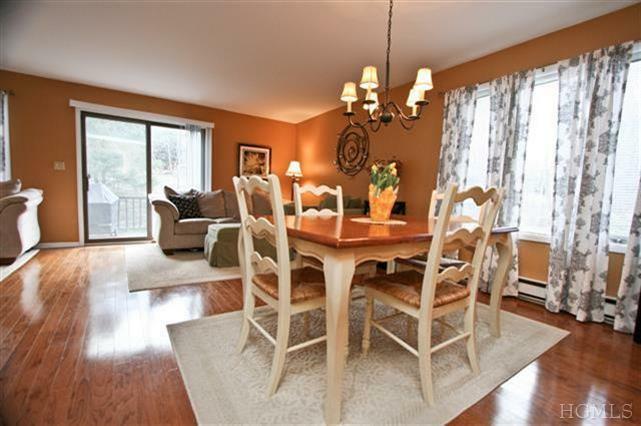 Wow lovely updated light and bright END UNIT 3 level townhouse in sought after Willows in Somers. Features include gleaming Mohawk hardwood floors, eat-in-kitchen, family room with fireplace, large deck overlooking private corner property. Large master bedroom suite with master bath. Large finished basement with family room and office/computer room, walkout basement to patio and yard. 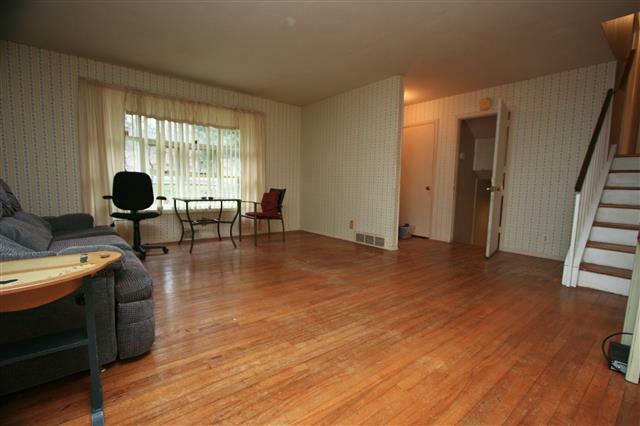 Upgrades include: new A/C unit, new hot water heater, new light fixtures, new roof, new carpet on 2nd floor. Asking $339,000. 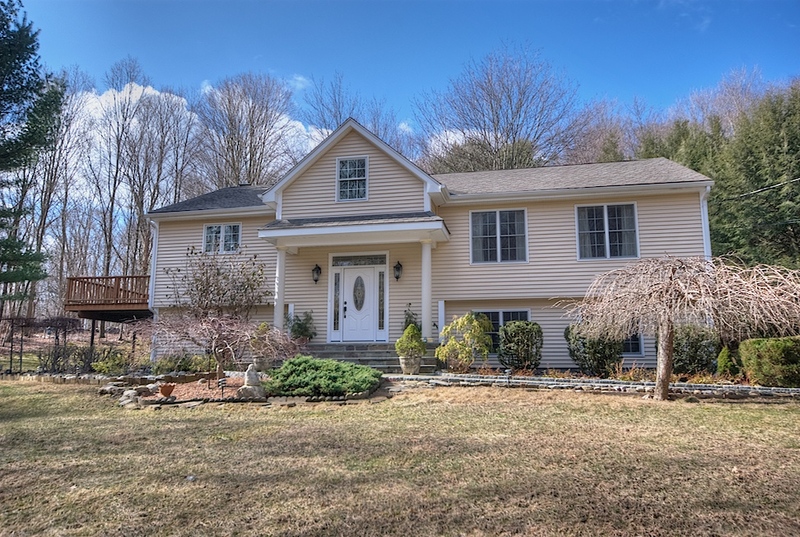 Lovely light and bright home in sought after Lake Mahopac community. Features include hardwood floors throughout, updated kitchen and bathrooms, finished basement with walkout, family room and full bathroom. 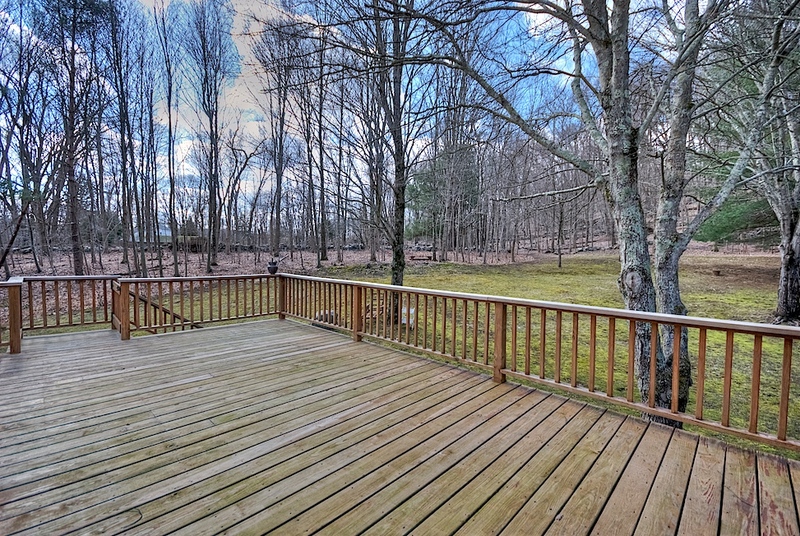 Private property with large deck, Belgium block patio and stone wall. Year round views of Lake Mahopac. 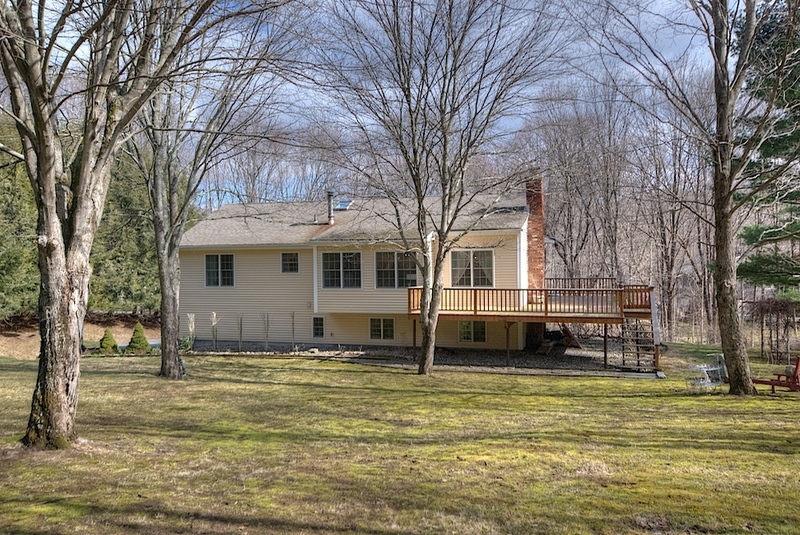 Deeded lake rights with beach, dock access. Low taxes of only $6,159 after STAR deduction. 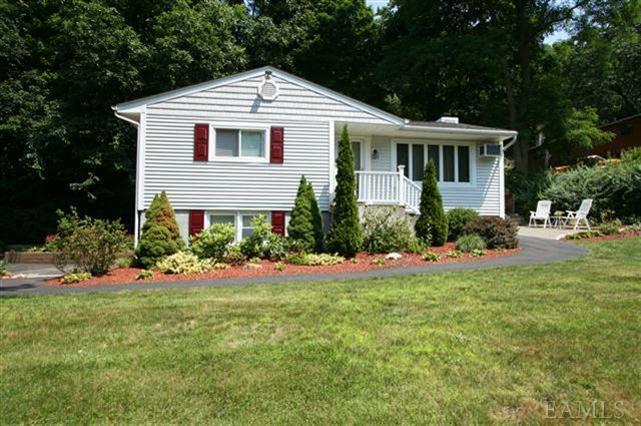 To view all home for sale in Lake Mahopac check out: Lake Mahopac homes for sale. 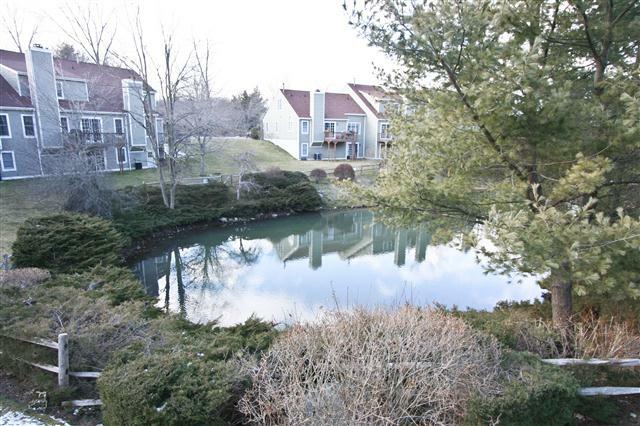 Guard Hill Manor – Updated sought after corner Coventry model overlooking pond! Largest model in Guard Hill Manor. Located in a cul-de-sac setting this home features 4 full bathrooms, 2 bedrooms plus 2 dens/offices easily used as bedrooms making this a potential 4 bedroom home! 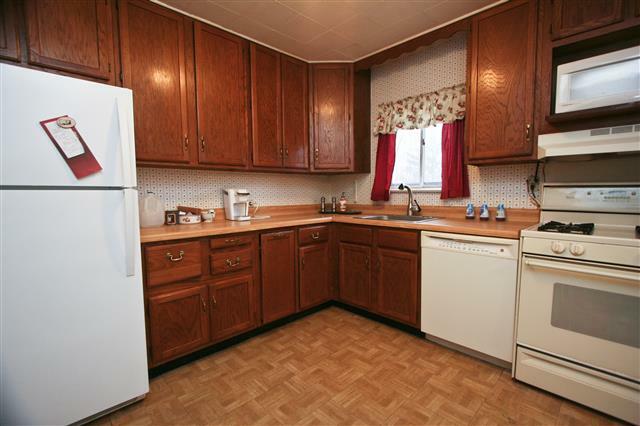 Hardwood floors, large living room w/fireplace, large updated kitchen with sliders to deck and year round view of pond. Finished basement with walkout overlooking pond, wet-bar, den/bed, computer room, full bath. A must see. 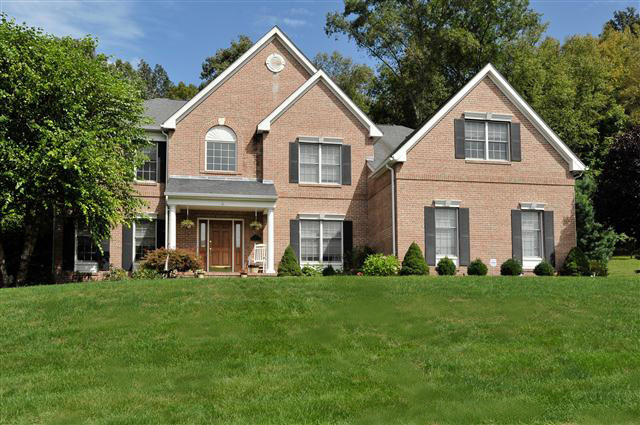 Lovely light and bright colonial in sought after Hunters Run. 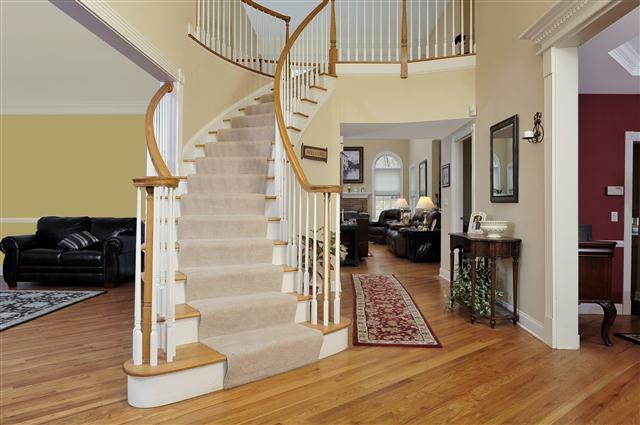 Features include 5 bed, 3 bath, hardwood floors, central A/C, huge 500+ sq. 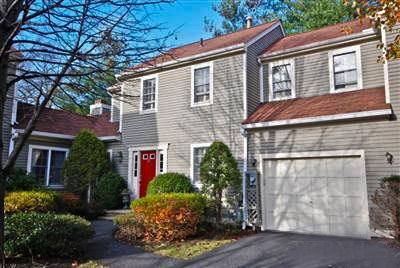 ft finished bonus room, large kitchen w/breakfast area, guest bedroom & full bath on 1st floor. 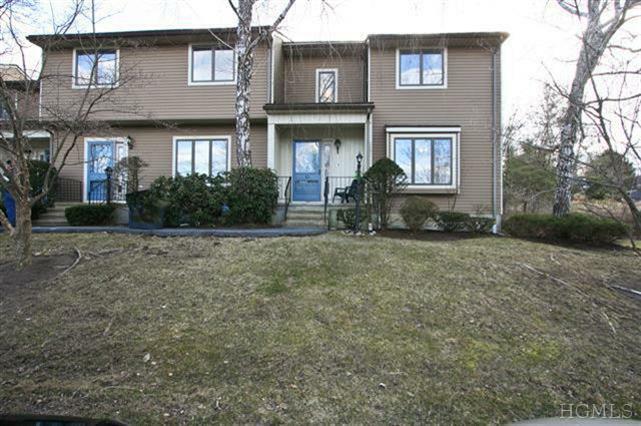 Large unfinished basement, 2 car garage, lovely landscaped yard. New water heater, new a/c & heating system. Gas heat, sewer & water. HOA includes lawn cutting, snow removal, pool, tennis, garbage and homeowners insurance. Asking $499,000. Also available for lease w/option to buy at $3500/month.